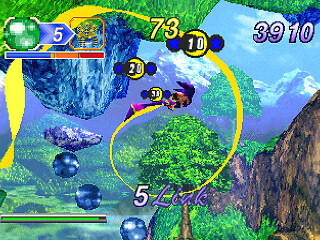 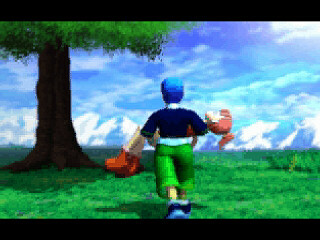 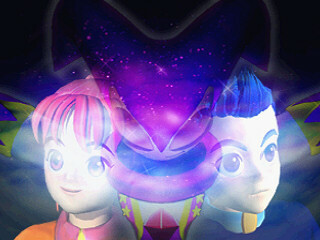 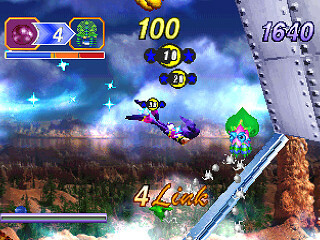 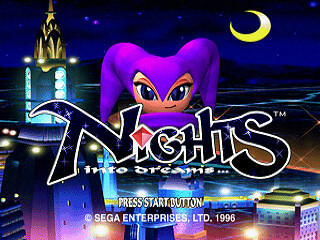 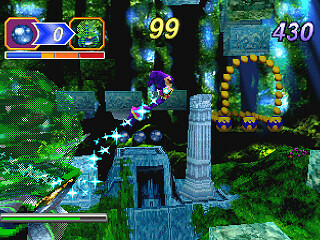 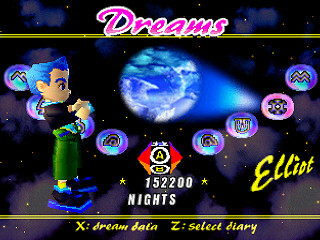 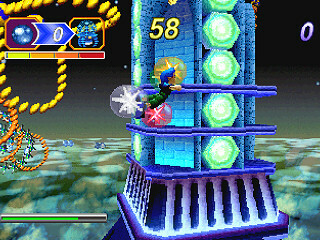 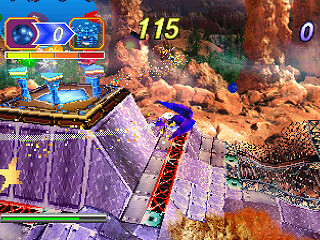 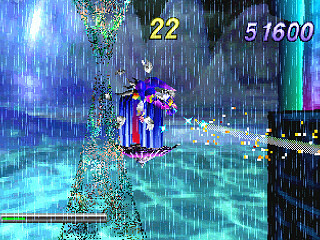 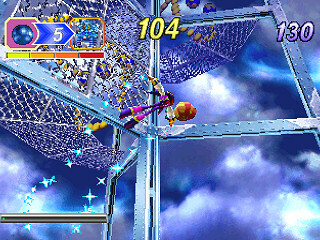 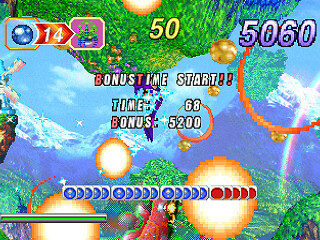 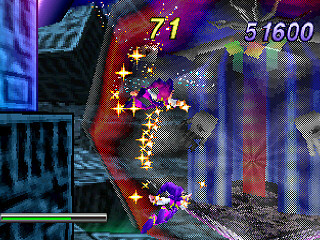 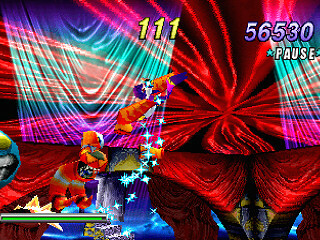 Nights Into Dreams... with 3D Control Pad is an Action - Platform game, published by Sega Enterprises, Ltd., which was released in the United States of America in 1996 for the Sega Saturn. 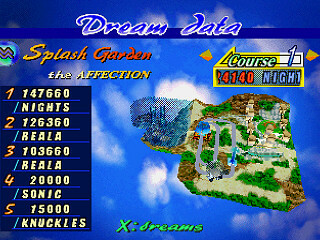 Who has it ? 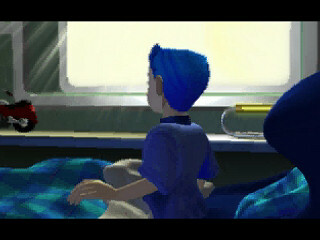 / Who is looking for it ? 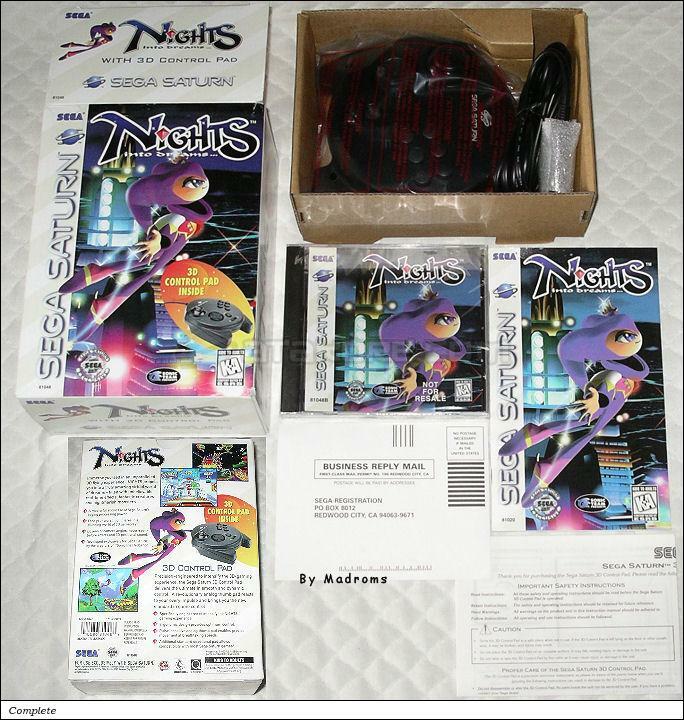 This game has 2 different packagings.